Car accidents! 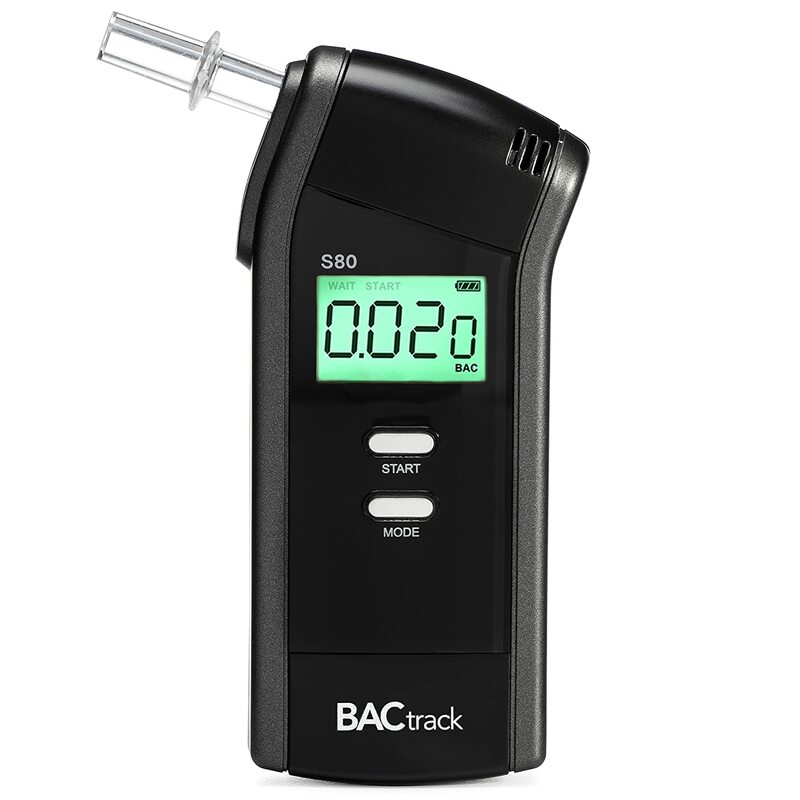 If you don’t want to be one of the drivers who gets killed because of drunk driving, you better have one of these reliable breathalyzers. They will measure the amount of alcohol through your breath so that you will be aware whether you drive home or get fetched by a cab. Let’s start with being responsible to ourselves, so you and others will not be at risk! This fuel-cell breathalyzer is quite expensive though. It comes with a strong aluminum exterior and a serious-looking plastic case to house the hardware and all of its accessories. Works well with or without a mouthpiece. Unfortunately, there’s is few milligrams added when compared to a police’s hardware. This fuel-cell breathalyzer is small and light at 4¼ by 1⅞ by ⅝ inches and 3 ounces, including a mouthpiece and battery. Your BAC results are displayed 10 seconds later on a bright easy-to-read display. It also has built-in flashback memory saves the last 10 BAC readings for later reference. 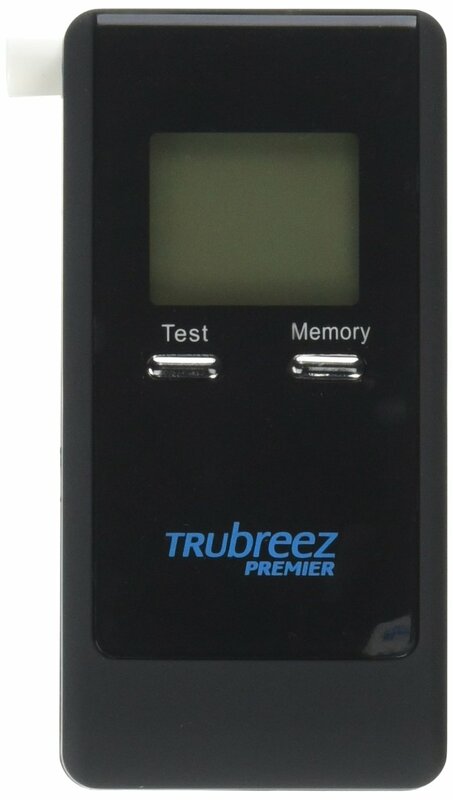 This breathalyzer is intended to be used with a smartphone. 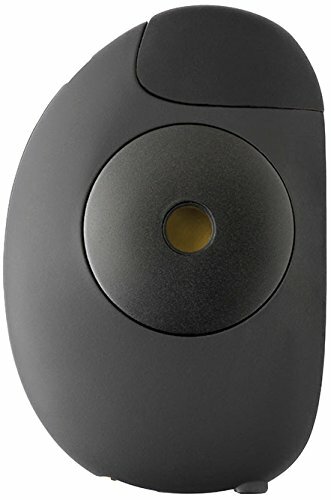 It connects to a handset via the phone’s headphone jack. However, it is very inconvenient if you still have to use a smartphone if you are drunk. This fuel-cell breathalyzer comes with a large and 4-digit backlit display. It also uses 5 disposable mouthpieces that are individually wrapped for multiple people use. Plus, it is very affordable. 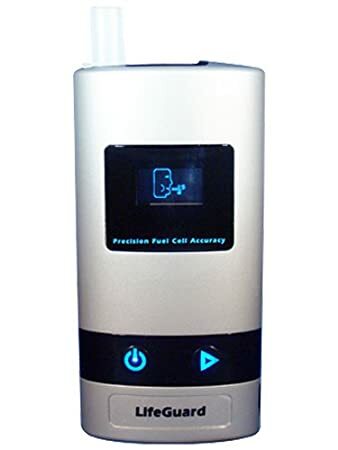 This fuel-cell breathalyzer has the most accurate results compared with the law enforcement equipment at the police station. It is nearly as accurate as the police hardware. To test, insert a new mouthpiece, press the Start button, and in less than 20 seconds you are ready to begin. The display first will show how many tests the hardware has performed then it will show a 12-second countdown, after which you inhale deeply and then exhale into the mouthpiece. It requires five seconds of your steady exhaling to collect enough air to take a reading. When there is enough air already, it will beep to tell you to stop blowing. After three seconds, results will be shown on the large backlit display. 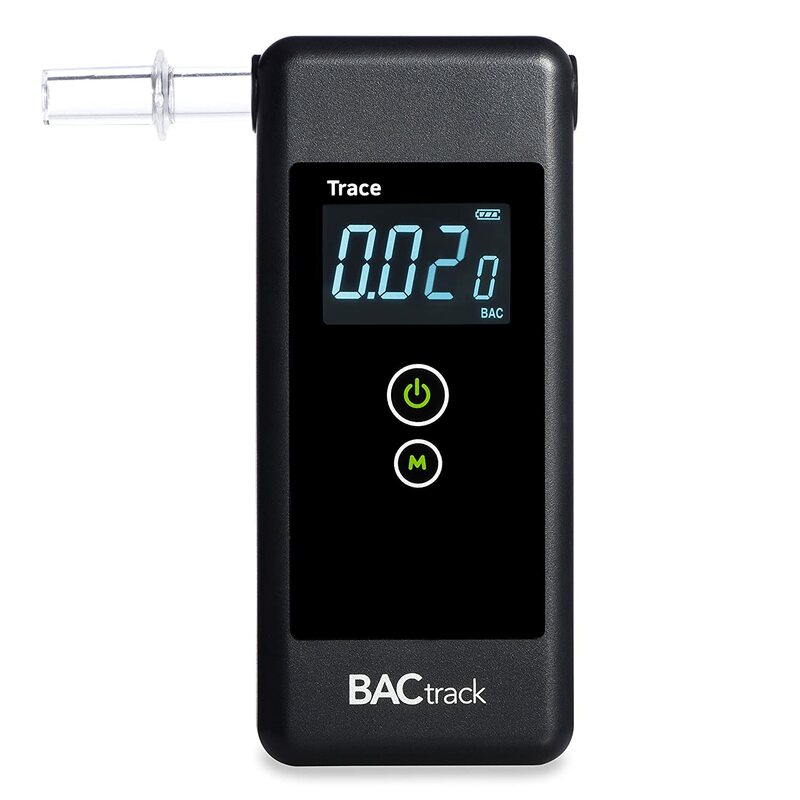 By pushing the breathalyzer’s Mode button, you can change the hardware’s units of measurement from BAC to promille (0/00) or mg/L, turn audible warnings on or off, or change the default blow time from five seconds to something shorter. Its package includes six disposable mouthpieces, AA batteries, and a zippered case that’s large enough to hold the unit, extra mouthpieces, and an instruction manual.